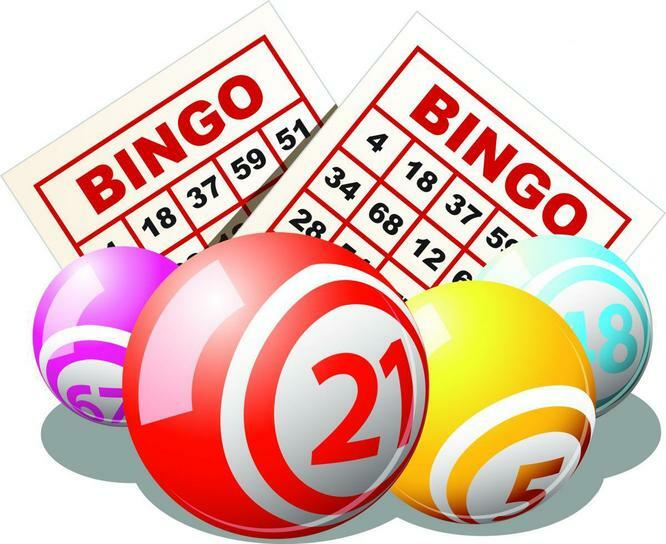 Join us for a family fun evening of Bingo , Wednesday 5th December, doors open at 5.30 pm and 'Eyes Down' at 6.00 pm with our fantastic caller Mrs Taylor. Raffle tickets will be sold on the night with lots of great prizes, plus the chance to win amazing hampers when you play our 'Chocolate' Bingo. Miss Auger & Mrs Buckingham will be in charge of refreshments don't forget to visit them to purchase your drinks, hot dogs & mince pies. We look forward to seeing you on Wednesday 5th December.